The North Yorkshire coast and moorland is a haven for flora and fauna. 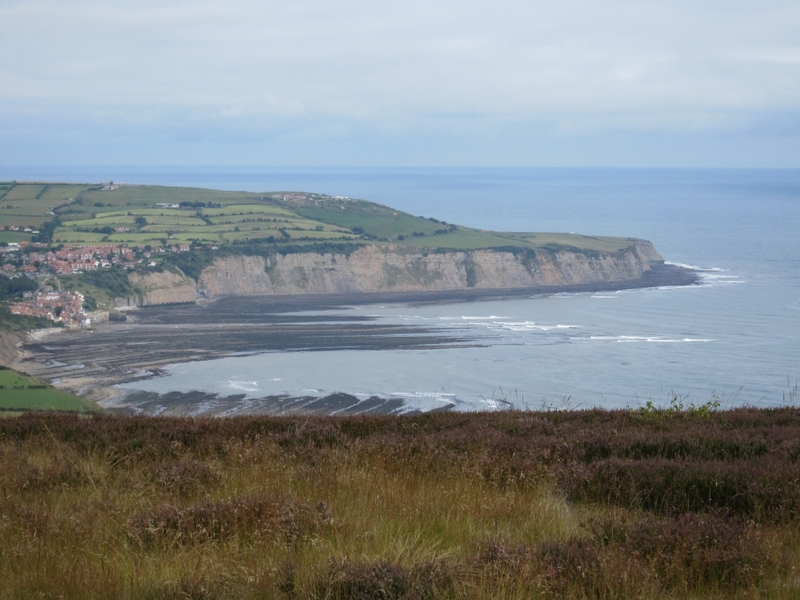 Whether it is birdwatching, rock pooling, looking out for sea mammals or admiring the diverse plants and flowers that adorn the cliffs, meadows, woods and moorland - there is much to enjoy outdoors in Robin Hood's Bay and the surrounding area. The North Yorkshire coast is unique in terms of its sheer diversity and abundance of marine wildlife. The North Sea supports over 230 different species of fish, thousands of sea birds and an exciting variety of whales, dolphins and sharks. At Ravenscar we have our resident seal colonies made up of the Common Seal and the Grey Seal which can be seen all the year round. Its not unusual to spot minky whales and harbour porpoise when you take a whale spotting trip out from Whitby, or sharing the beach with Oyster catchers, cormorants, herons and other sea birds. And it isn't that rare to come across a native adder whilst wandering through the countryside too, so be careful where your dog sniffs otherwise they may end up with a snake bite to the nose! This coast is home to two Yorkshire Wildlife Trust reserves, Flamborough Cliffs which is just over an hour from Robin Hoods Bay and Spurn Point which is a little further. In fact this area forms part of an area so full of wildlife that its referred to as the Yorkshire Nature Triangle. But it's not just wildlife that we have, there is nothing more breathtaking than vibrant mauve heather which carpets the moors for as far as the eye can see during the summer months. We are also very fortunate to be home to the rare orchid Epipactis Purpurata x Helleborine, a hybrid of the broad leaved and violet helleborines. It has never been recorded anywhere this far north before, please feel free to look and take pictures but please don't cut or remove these precious flowers from their natural habitat.